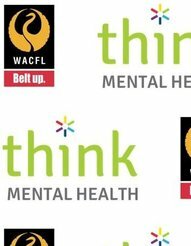 The WA Country Football League is excited to share the announcement of a new three year partnership with Healthway to promote the Think Mental Health message throughout Country WA. 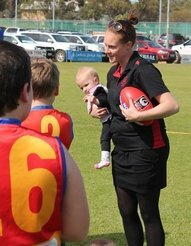 The Think Mental Health club program will be rolled-out across the 25 Country Football Leagues from the Kimberley to Esperance engaging around 130,000 West Australians. 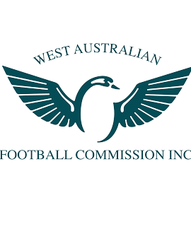 The WACFL has released its Wheatbelt Review on the first day of spring to tackle a number of issues arising within its Club network throughout the region. 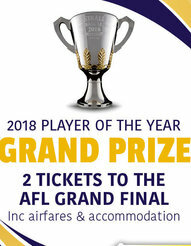 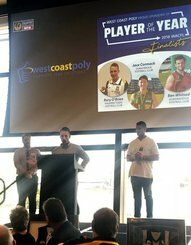 The West Coast Poly Player of the Year has been narrowed down to three finalists ahead of the announcement of the Player of the Year at the WACFL's WAFL Grand Final Function on Sunday September 23 at Optus Stadium. 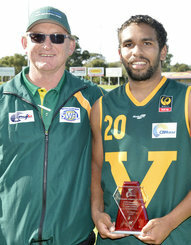 WA Country's New Holland State side went down in a narrow five point defeat to the South Australian Country side. 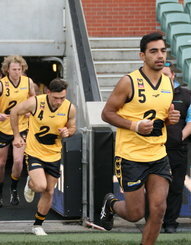 The match was played on Adelaide Oval before the Crows v Demons match in the historic surrounds of the Adelaide Oval. 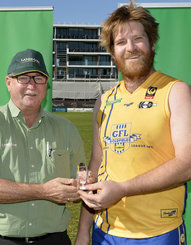 The South West Football league have made it three CBH Group Colts Carnival titles in a row with a come from behind 26 point win at Bendigo Bank Stadium. 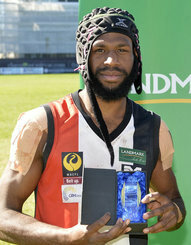 Eastern Districts ensured that their time in Division 3 would be short lived with a commanding 28-point win over Great Southern in the Division 3 decider on Sunday. 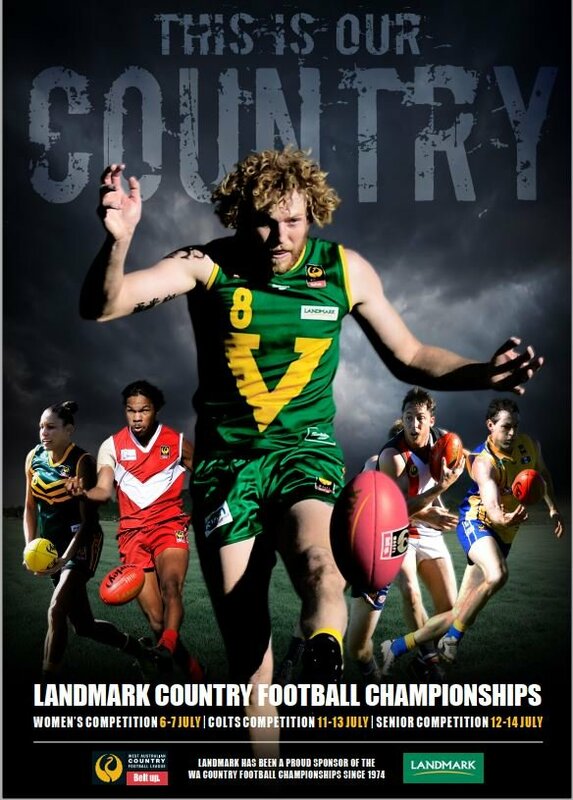 With three sides locked on three wins apiece following the qualifying matches it came down to percentage as both the Great Southern and Eastern Districts progressed into the decider ahead of the Regional Allstars. 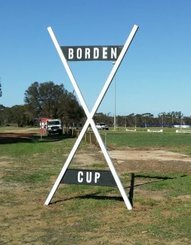 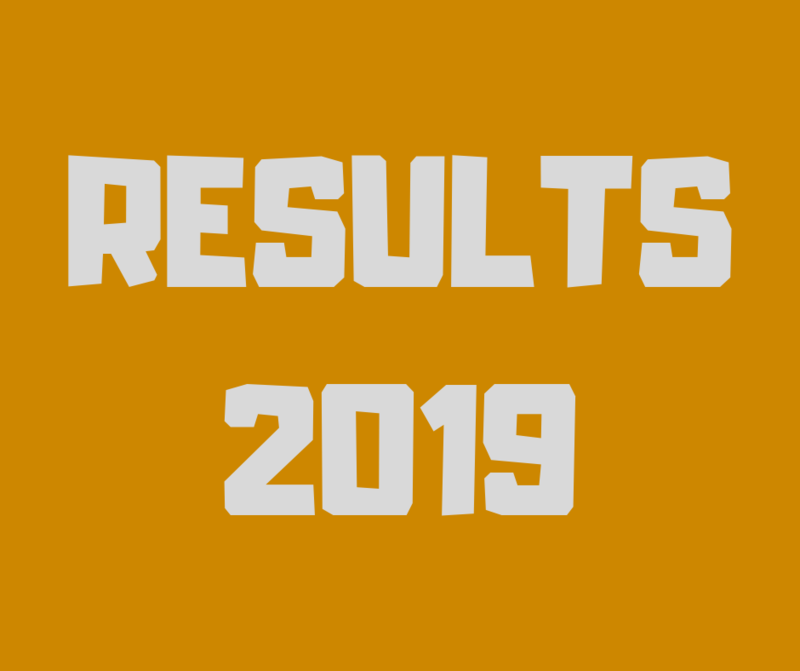 In only their second year back in the Landmark Country Championships the Goldfields have gone one better than 2017 and claimed the Division 2 title with a hard fought 33-point victory over Mortlock. 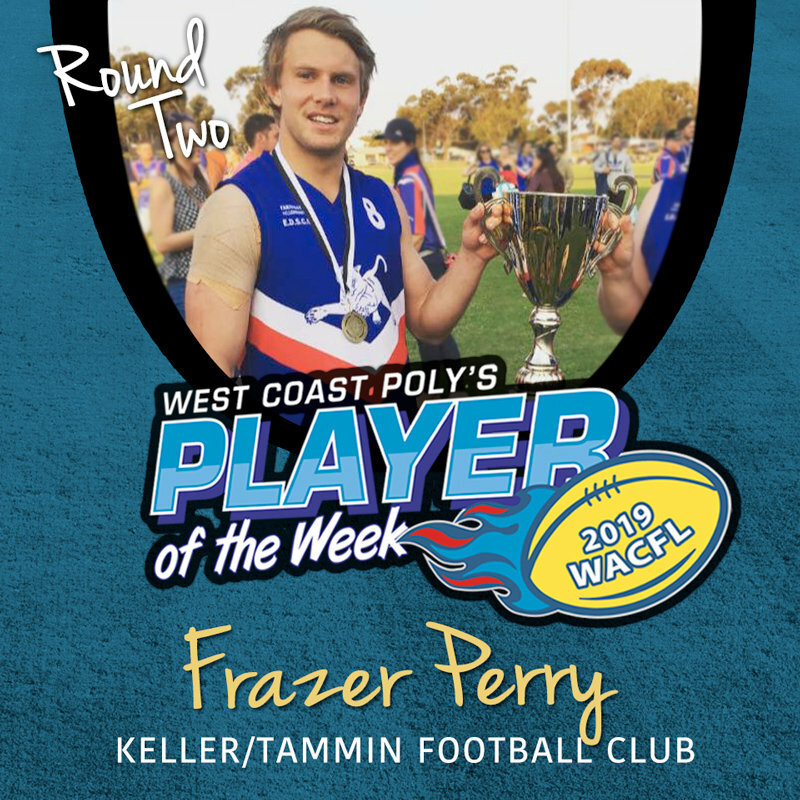 After an impressive showing last year the Goldfields were determined to go secure promotion to the top flight and that’s exactly what the did, largely on the back of a final term blitz in which they piled on six goals to two.